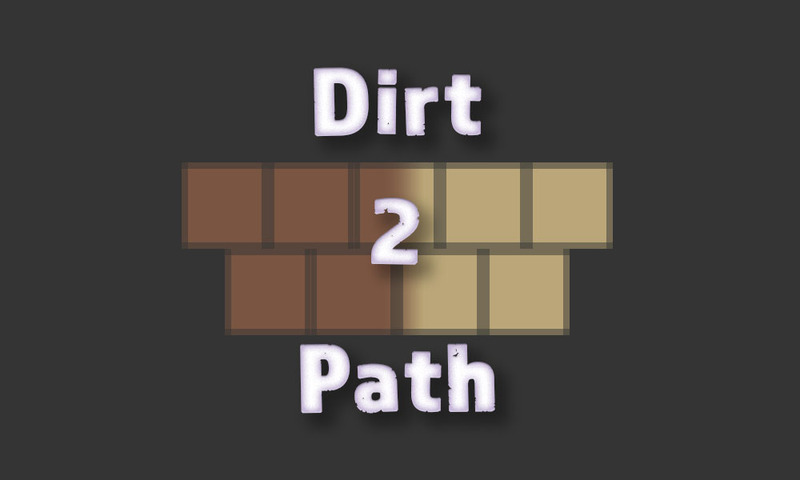 Dirt 2 Path Mod 1.12.2/1.11.2 allows you to convert Dirt Blocks into Grass Path Blocks. This saves you the time of having to wait for grass to grow and then converting it into a path. Want Paths? Have Dirt? Great news. With this mod when you right click on a Dirt Block with a Shovel or Shovel like tool, you to can get Paths.